10.0.0.2 is a private IP address from the block of private addresses within block A (all the 10.x.x.x addresses fall within this block). This type of addresses (10.x.x.x) is more often used within larger corporate networks than within home networks. 10.0.0.1 is much more often used as a default gateway for business class routers and if that’s the case, then 10.0.0.2 is usually the first address within the range of available IP addresses (in DHCP pool) and it will be assigned to the first client (host) that connects to the corporate network (that is if it is not already reserved and assigned as a static IP to some device). The other option is that your business or home router has 10.0.0.2 assigned to it as a default gateway. This is the case with manufacturers like Zoom (model X6 5590), WebExcel, Fu Chan, Celeno, Belkin, and even D-Link (model DSL-G225). As we have said 10.0.0.2 is not so common default gateway, but you can still find some router models with this address assigned to them. Default gateway address has the same format like any other IP address and the first purpose of this address is to make a router identifiable on the network but that’s the purpose of every IP address. There is one more purpose that makes a default gateway address special and different from all the other addresses – default gateway address is used for accessing your router’s configuration page and making network adjustments. Whatever change you want to make – change Administration password or your wireless network name and passphrase, select some type of encryption, change DNS server address, adjust firewall and MAC filters, change the number of available IP addresses (DHCP settings), monitor your internet traffic, restore previous settings or factory defaults, you have to type in the default gateway address in your browser first. After that, you will be asked to enter the Administrator’s username and password and after that, you will finally get redirected to the configuration page (administrative panel) of your router. There is much greater chance to see 10.0.0.2 assigned to some device within a corporate network than to have it as a default gateway. 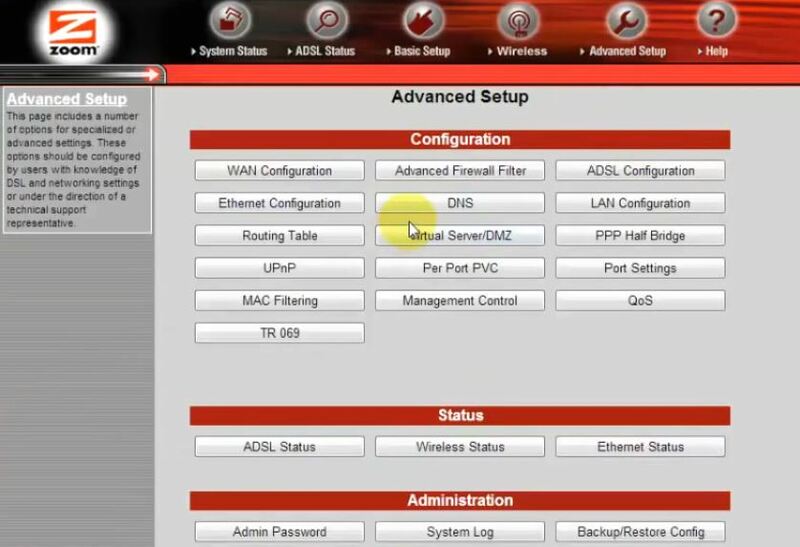 If your corporate or home router has 10.0.0.1 IP address assigned to it, the first device accessing the network will get 10.0.0.2 assigned to it (if the option ‘’obtain an IP address automatically’’ is enabled and if DHCP pool of available addresses starts at 10.0.0.2 which is usually the case). 10.0.0.2 can be also assigned manually (as a static IP address) to some device but in order to do that you have to make a reservation in DHCP pool (link a specific IP address (in this case – 10.0.0.2) to a specific MAC address). 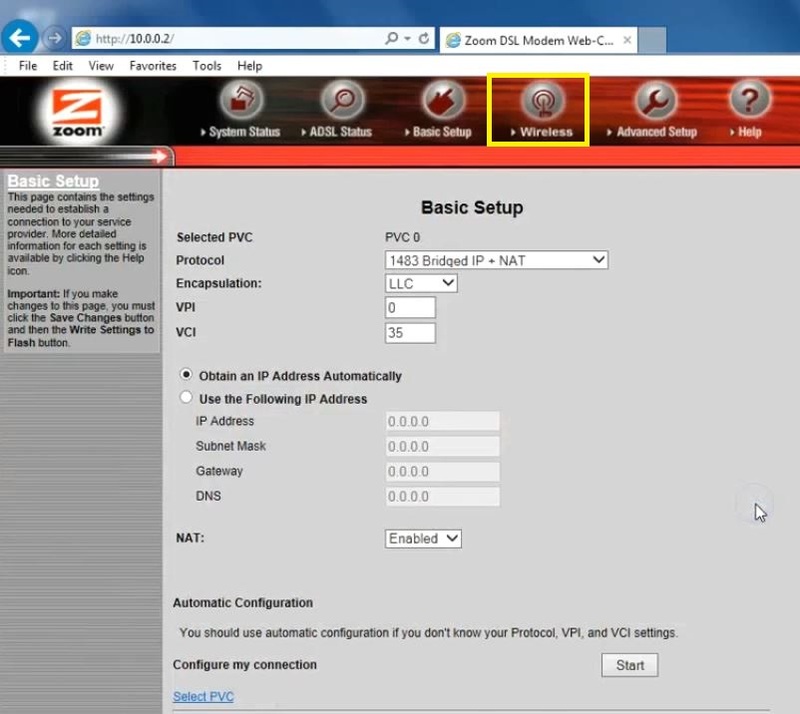 In order to do that you have to open the configuration page by using the default gateway of your router and navigate through settings until you find DHCP pool settings. If you don’t make this reservation, IP conflict will occur. That means that your router will assign 10.0.0.2 to another device besides yours (because this address is at the beginning of the scope) and that will make these two devices unable to work properly. They won’t be able to communicate with other devices on the network, too. 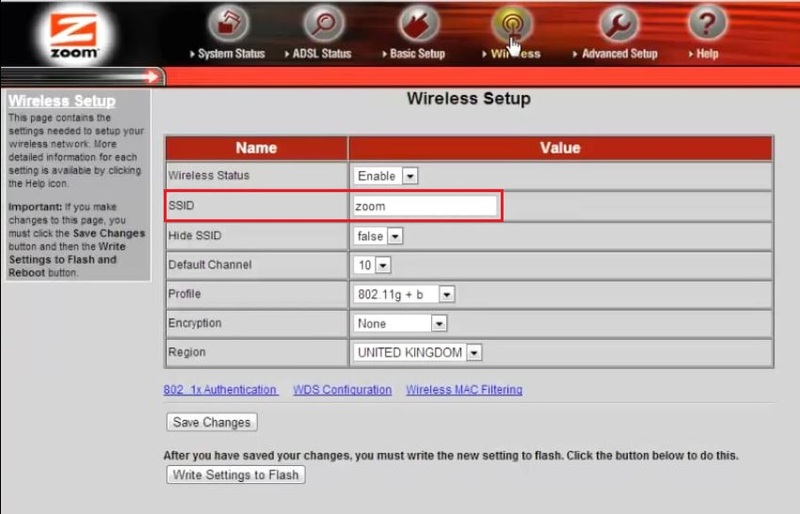 We will show you how to use the address from the title to access Zoom router configuration page and how to change your SSID and passphrase of your wireless network. This should be the first thing to do when configuring any router because you have to prevent unwanted guests from using your internet connection. You can find a detailed step-by-step tutorial with pictures below. Step 1 – Type in 10.0.0.2 in your browser (it doesn’t matter which browser you prefer). 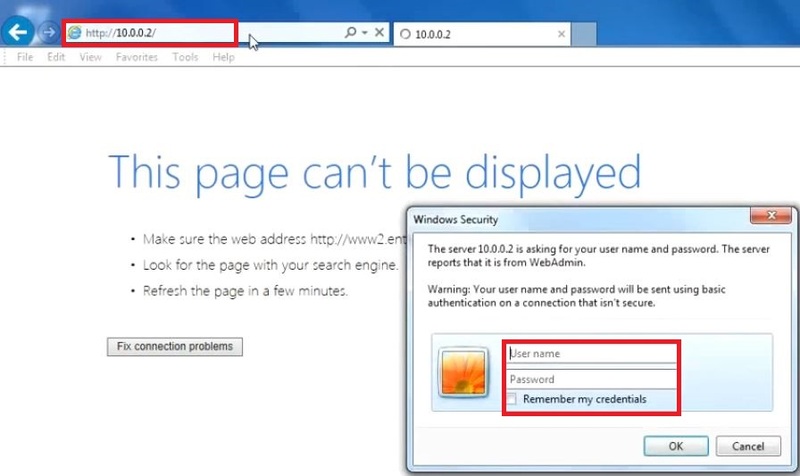 The login window will open and you will have to enter Administrator’s username and password. 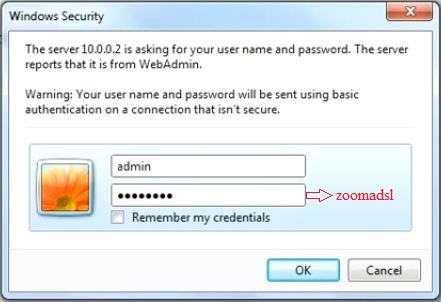 Step 2 – Type in ”admin” as username and ”zoomadsl” as password (these are the defaults for Zoom routers. If you are using some other router, username and password will be different and you can find them in the user manual or at the bottom of your router). Step 3 – The configuration page will open. You should click on ‘’Wireless’’ tab (the menu is at the top of the page). 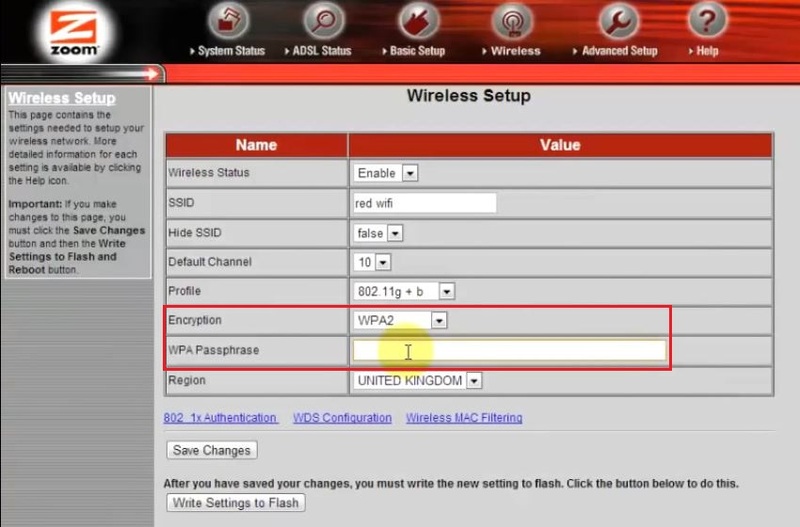 Step 3 –Choose the network name you want (SSID field). That’s the name that will appear when searching for available wireless networks. Step 4 – We are still on the same page. You have to choose the type of encryption. We recommend choosing WPA2. When you select WPA2, another field will appear (the passphrase field). You should type in some strong password made of numbers and letters and you should write it down or remember it. This is the password you will have to enter when connecting to your wireless network. Step 5 – Click on ‘’Save Changes’’. After that, click on ‘’Write Changes to Flash’’. After you save the changes, you will be disconnected and you will have to connect to your wireless network again by entering the correct WPA Passphrase (the one you’ve typed in a moment ago). If you want to make some other changes, you can click on ‘’Advanced Setup Tab’’. You can use this page to make all kinds of adjustments (all those adjustments we’ve mentioned previously).